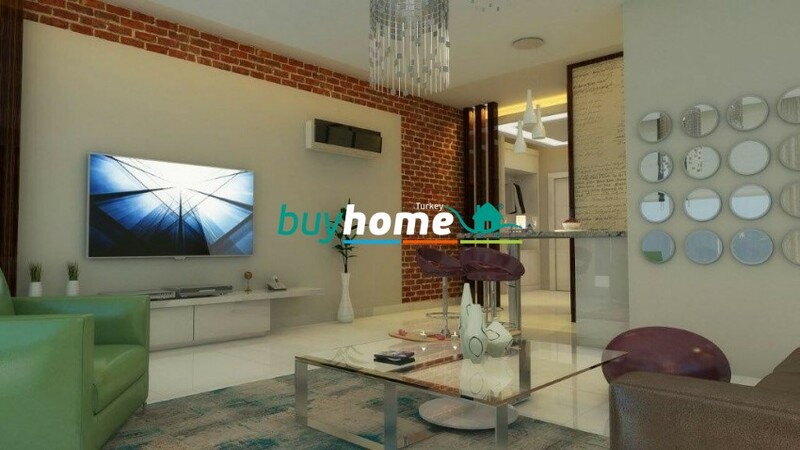 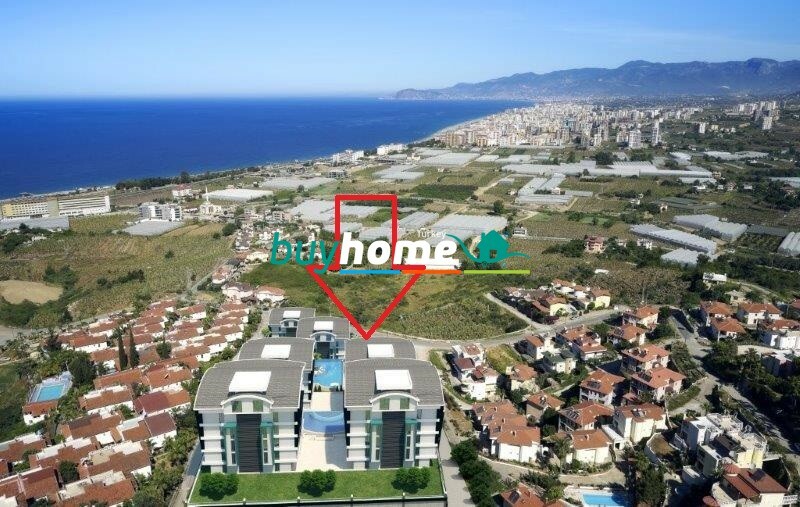 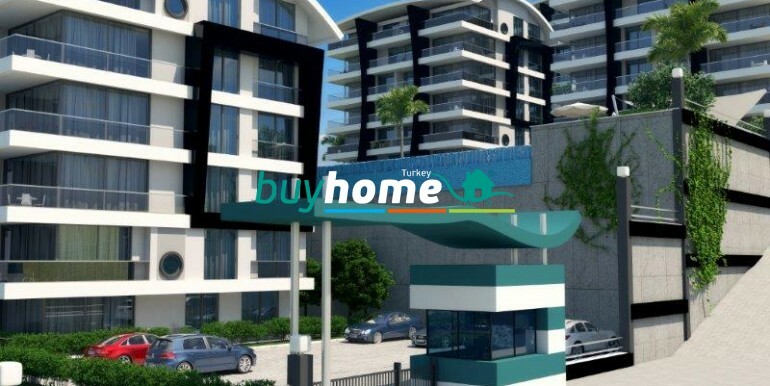 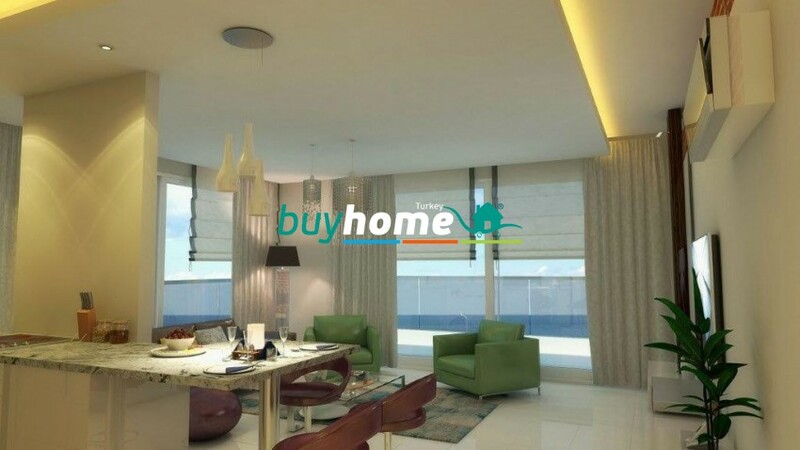 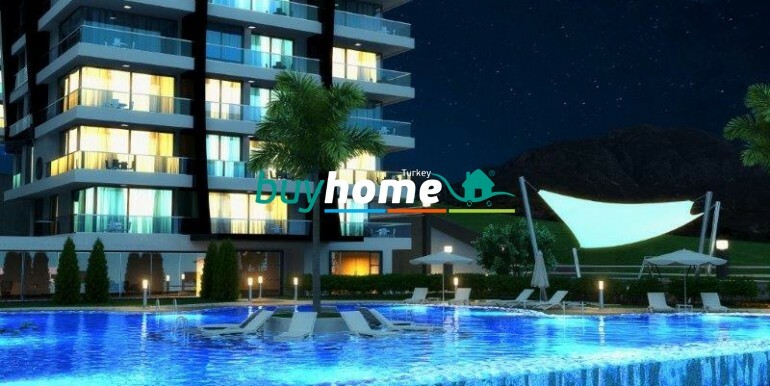 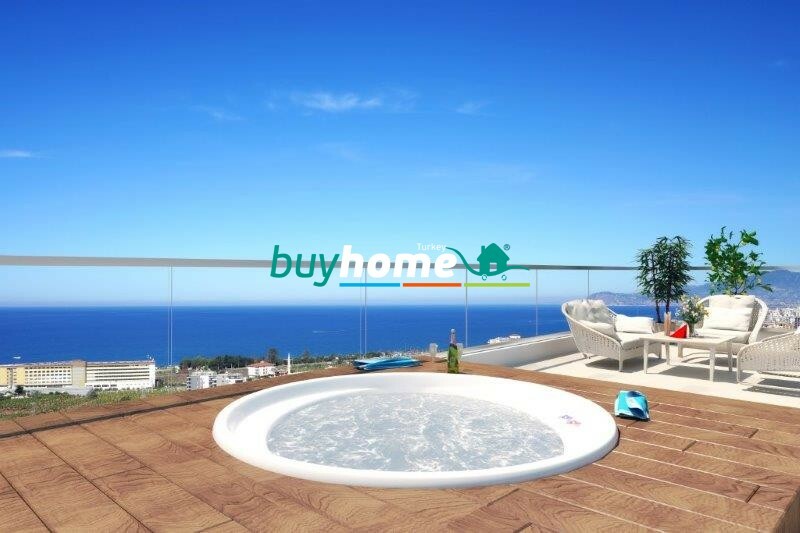 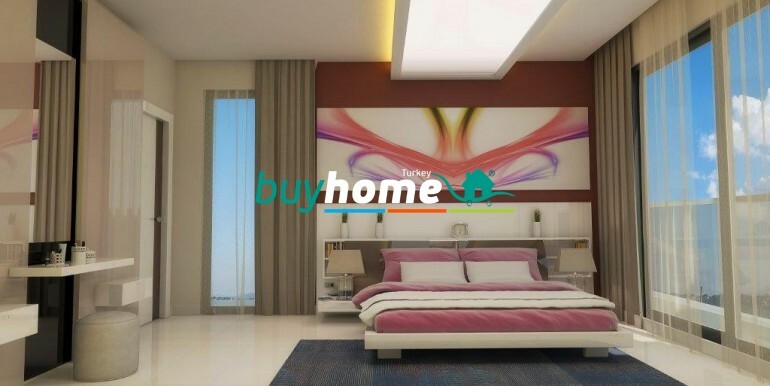 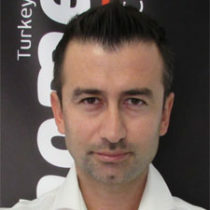 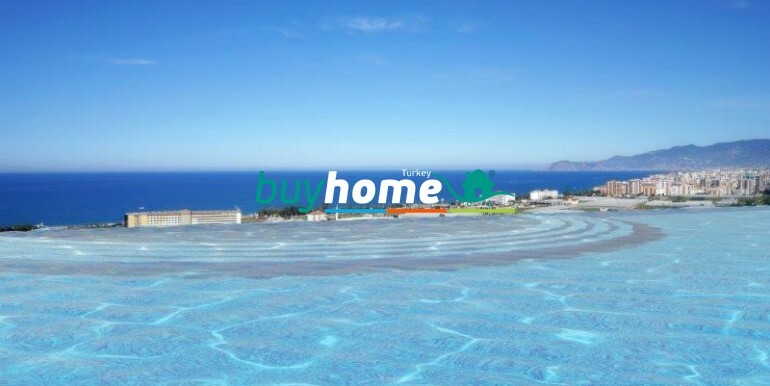 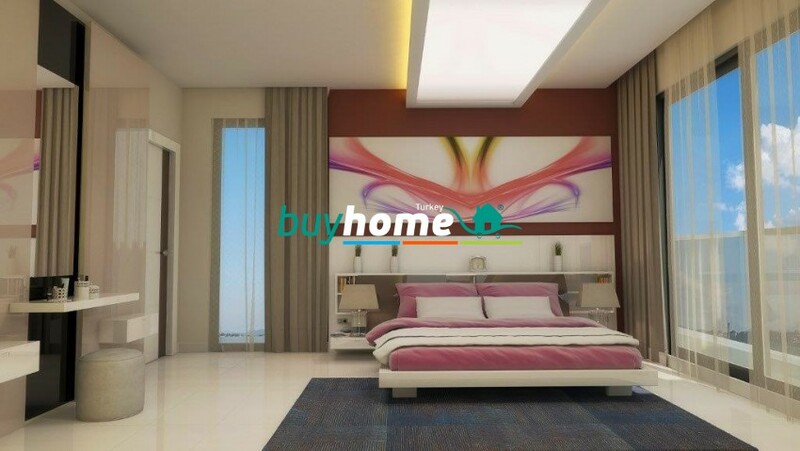 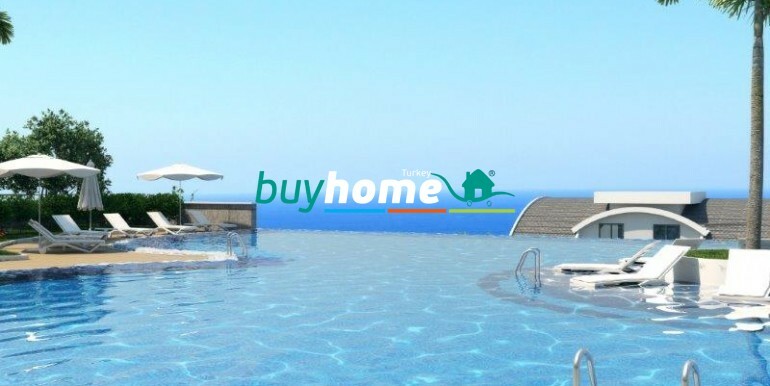 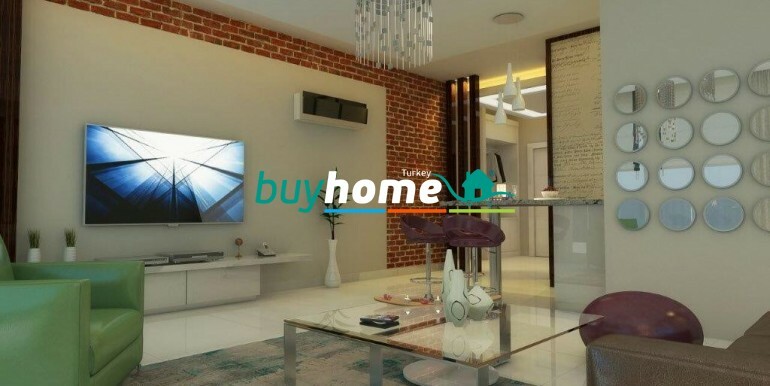 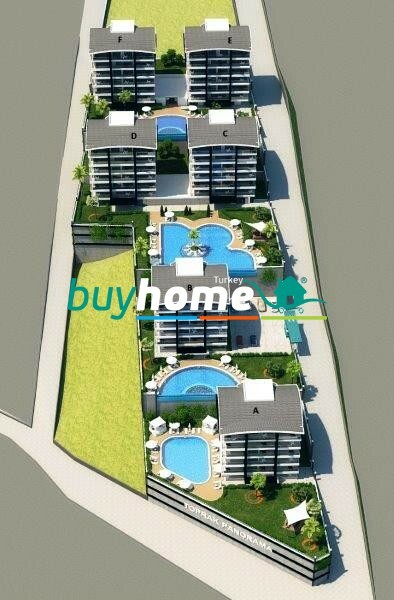 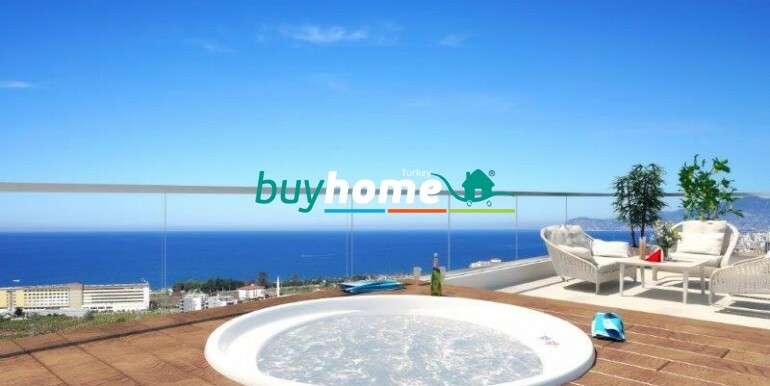 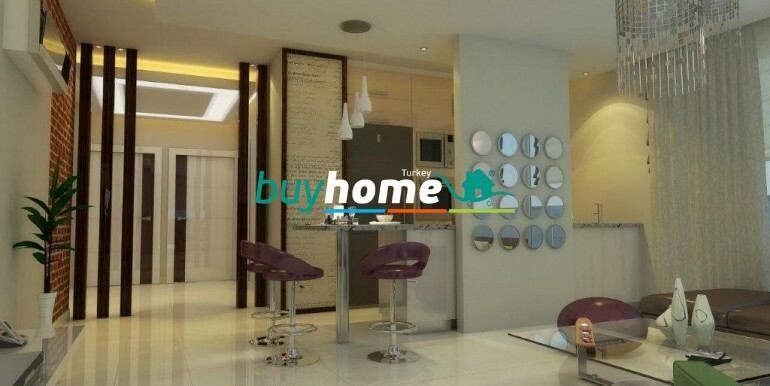 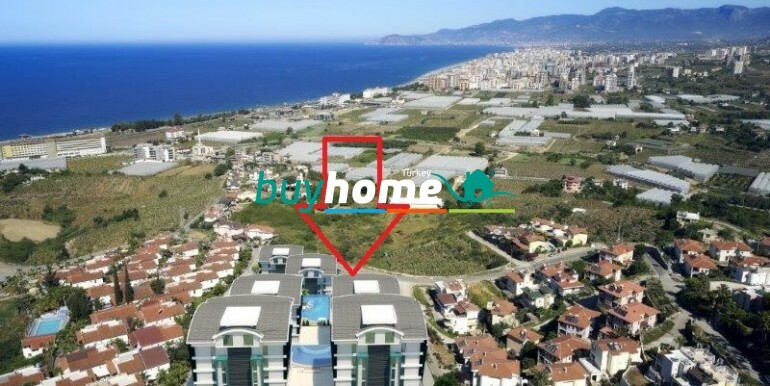 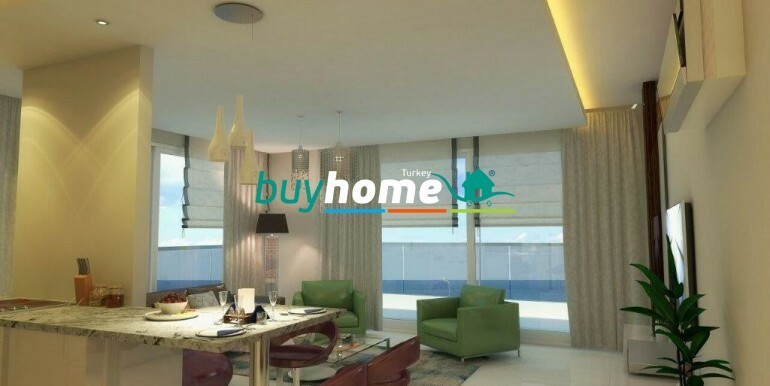 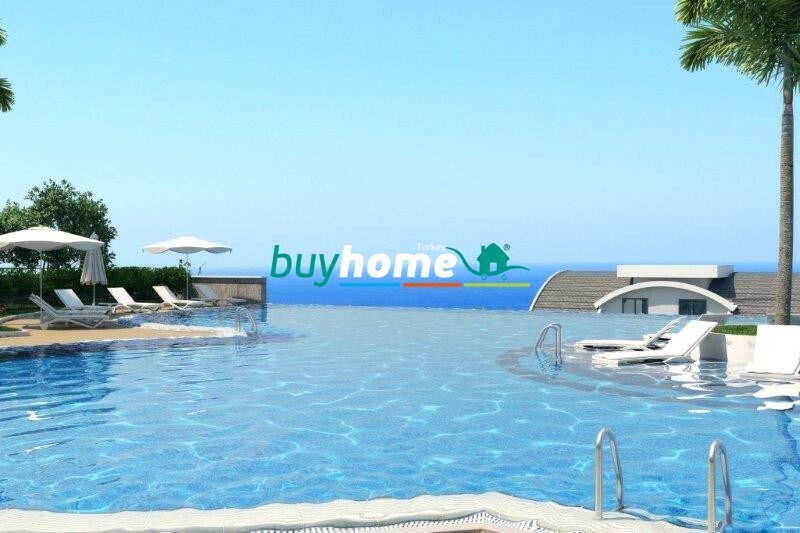 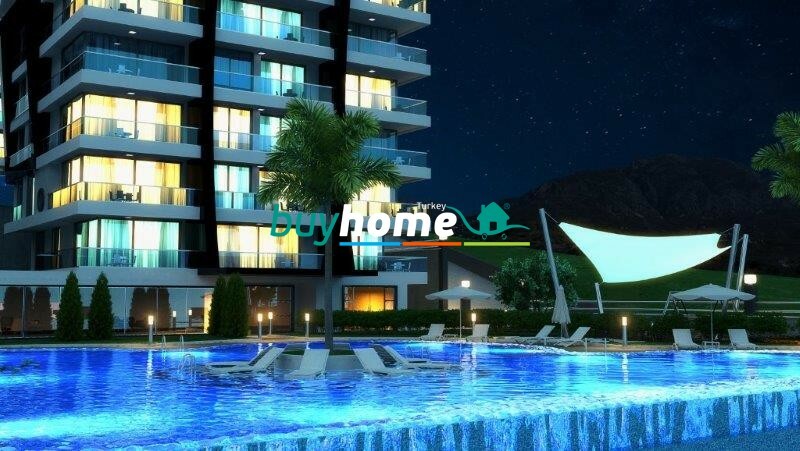 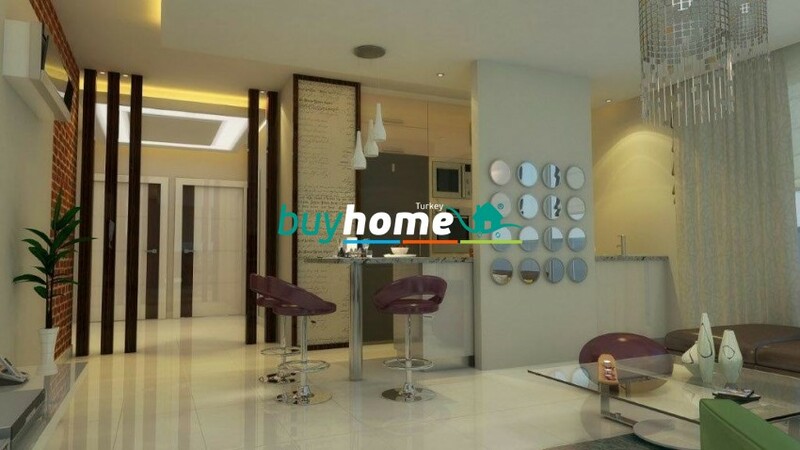 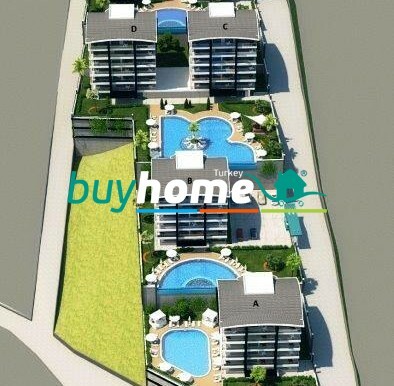 BH Toprak PANORAMA | Your real estate agent in Turkey.Rent Apartment in Alanya. 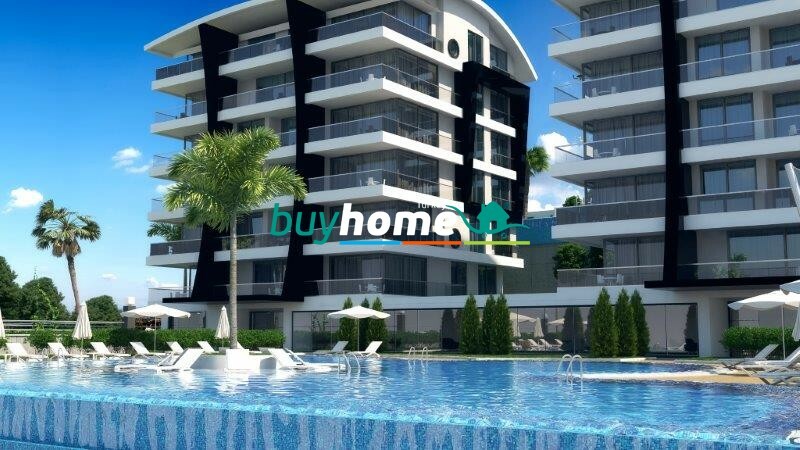 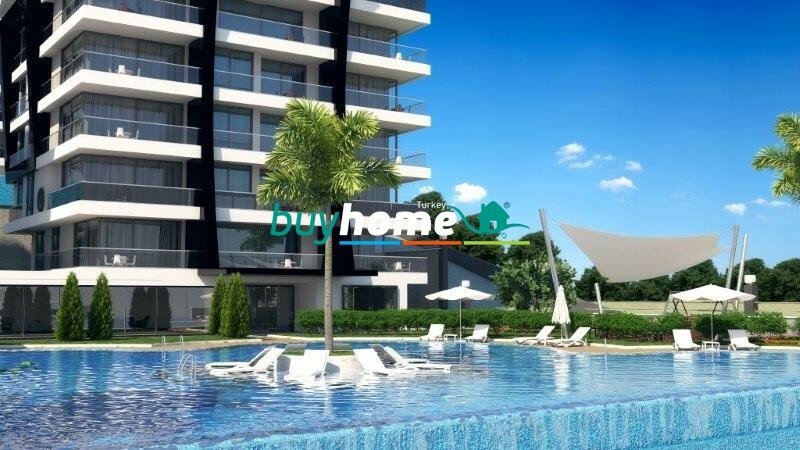 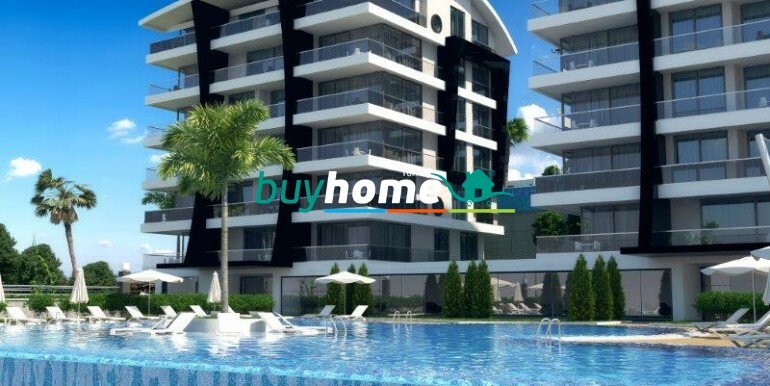 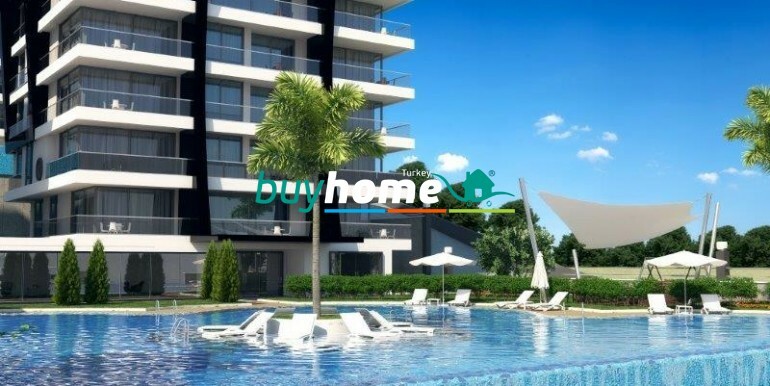 INVESTMENT PROPERTY.5 STAR LUXURY APARTMENTS.FIRST CLASS FACILITIES AVAILABLE TO RESIDENTS.FANTASTIC LOCATION AND 20 MINUTES TO ALANYA-GAZIPASA AIRPORT. 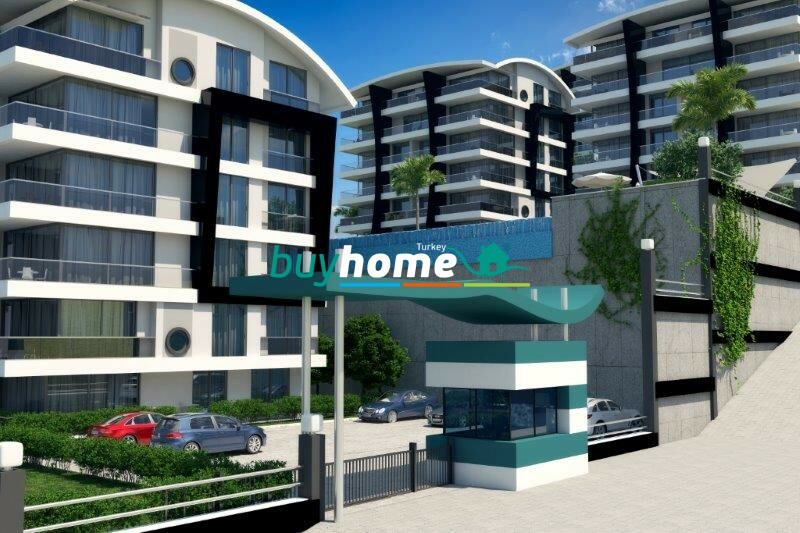 The project is being built to the highest standards and will offer luxury facilities for use by owners of the apartments and quest. 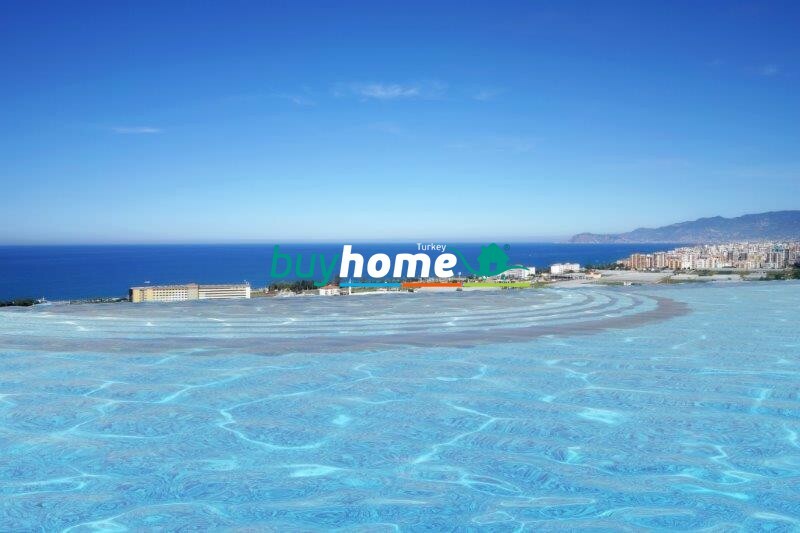 All The apartments have sea and mountain views.